Things changed, though, with the release of the Asian company’s new Galaxy Note 7 smartphone, a device which was to offer a great experience for business users. But sadly the Galaxy Note 7 has caused nothing but grief to many of those who purchased Samsung’s phone, due to a design defect which led to the phone overheating and it catching fire in some cases. Actually, a Galaxy Note 7 caught fire on a Southwest Airlines plane in the US, leading to Samsung’s Note 7’s being banned from flights in the United States, while the model was also officially recalled in the US and other countries. So the Galaxy Note 7 has certainly been a PR disaster for Samsung, a smartphone flop which has seriously damaged the Asian company’s reputation. 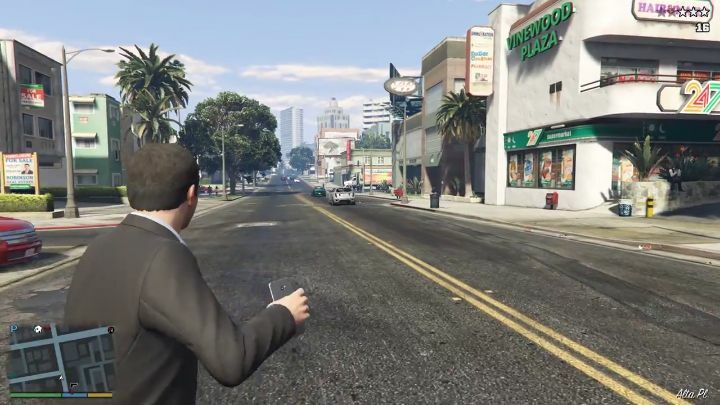 Also, a user modification (mod for short) for the nihilistic crime video game GTA V had Samsung up in arms this month, as this mod adds the Galaxy Note 7 to the game, which players can use as an explosive weapon. And given how popular GTA V is at this time (the game has sold more than 60 million copies at the time of writing) it makes sense that Samsung would like to phase this mod out of existence, and issued a DMCA takedown notice against a YouTube video which shows the mod in action. Initially Samsung’s strategy worked, and the video was removed from YouTube, but this didn’t last… You see, the user behind the video filed a counter claim against the Asian company, and after reviewing it YouTube decided to reinstate the video (see above), according to PC Gamer.